The SAM D11 Xplained Pro evaluation kit is ideal for evaluating and prototyping with the SAM D11 ARM® Cortex®-M0+ based microcontrollers. Extension boards to the SAM D11 Xplained Pro can be purchased individually. 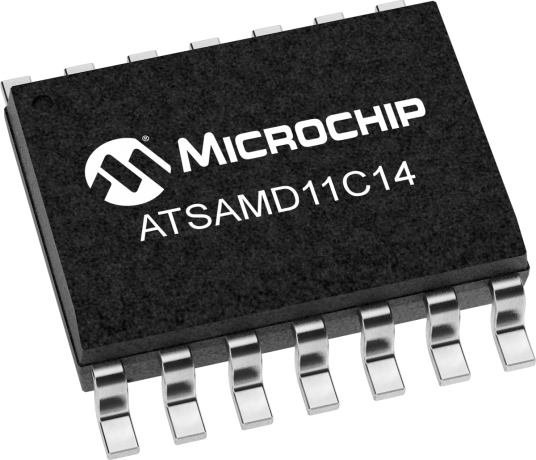 The ATSAMD11-XPRO evaluation kit does not include extension boards.